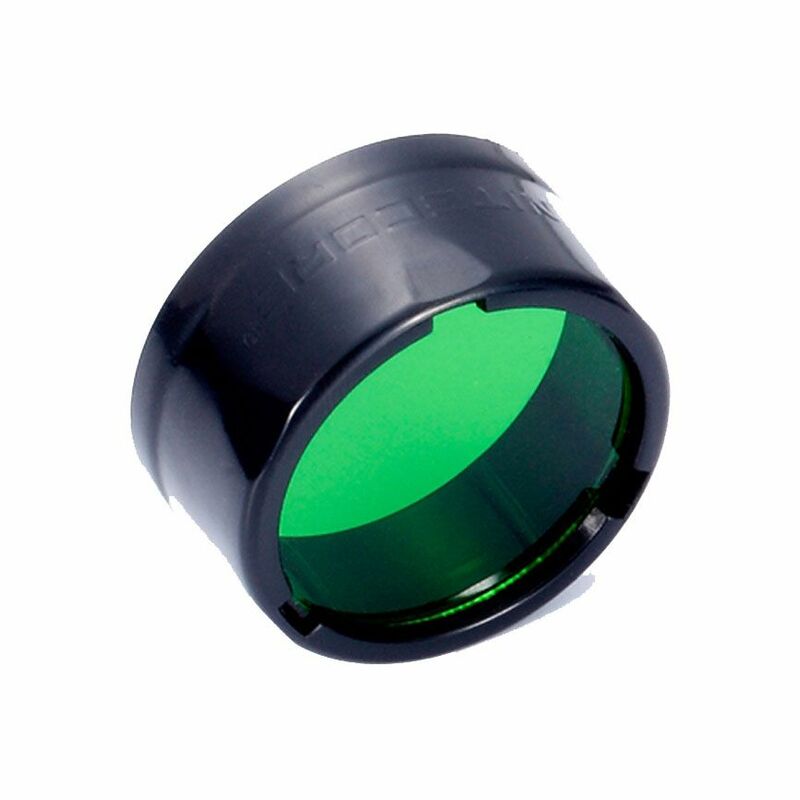 This Green Filter from Nitecore is a flashlight accessory that will fit a light with a 25.4mm bezel diameter. The filter lens is made of glass and finished with an anti-reflective lens coating for enhanced light transmission. The PC2805 durable plastic frame that is impact and heat-resistant.